Due to thunderstorm, Level 2 practice defers to 18/8/2018 afternoon. Training Contents: O-Maze, Map Memory, Sprint Relay, Cross-country Competition Practice. 1. Those who are interested in enter the HKOC Trail O Championship on 27/12/2014 and also the Hong Kong Trail O Championship on 7/12/2014. The HKOC Squad has been formed and very successful. It is aiming at to enhance members' competition level and who plan to take part in various local and overseas competition. In continuing the OC Squad training programme in the past six months, there will be a series of targeted technical training to be arranged betwen August and December 2014. The training programme between August and December 2014 as in the below. Physical Fitness - Every Tuesday 18:30-20:30 Sai Tso Wan Playground. Oct, 1 a.m. ; 18 p.m.
Nov, 1 p.m. ; 15 p.m.
Take part in any individual training session is $60. 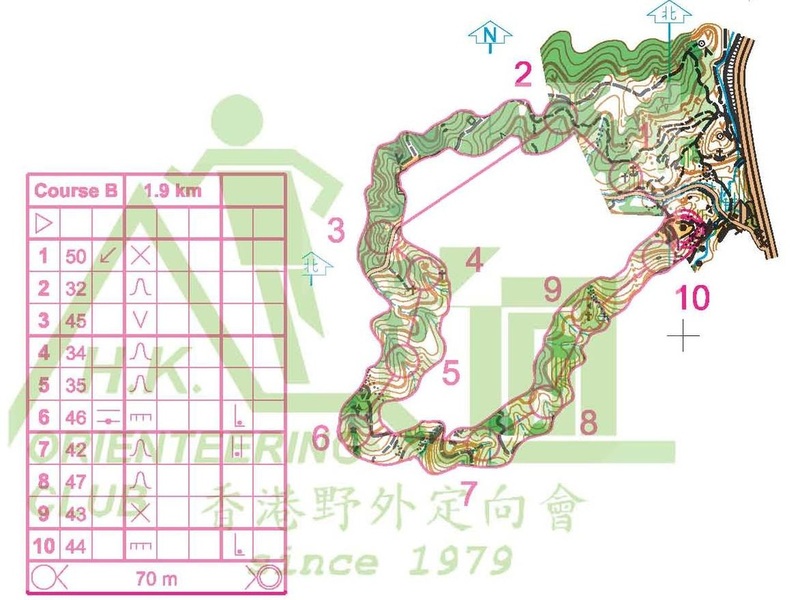 NOTE: This training course will be registered at the Orienteering Association of Hong Kong. 100% attendance is eligible for the OAHK Level 1 certificate and badge at $30. Gathering at 13:45 at Entrance of Chai Wan Park near the tower clock. 5 minutes walk from Chai Wan MTR Exit D.
1 entry fee, 3 practice courses available. Free start time. Event Centre at Entrance of Chai Wan Park near the tower clock. 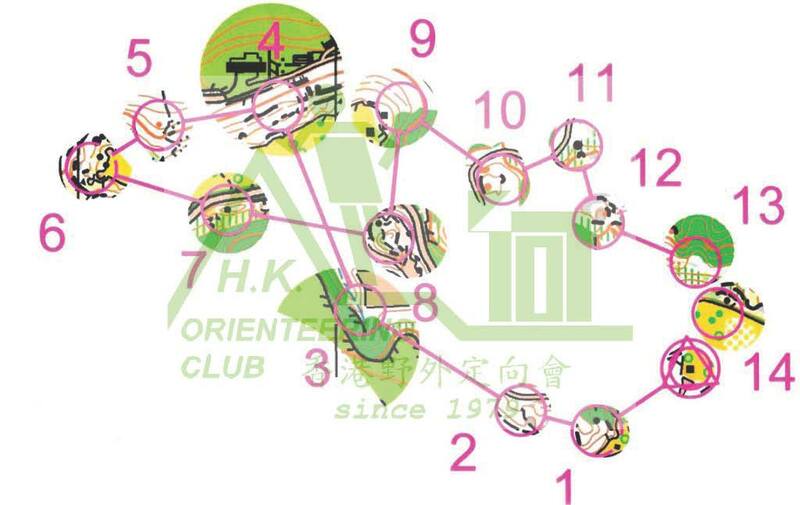 5 minutes walk from Chai Wan MTR Exit D.
In order to promote Trail Orienteering and provide more practices opportunities, HKOC will organise a practice for the Trail O Competition. 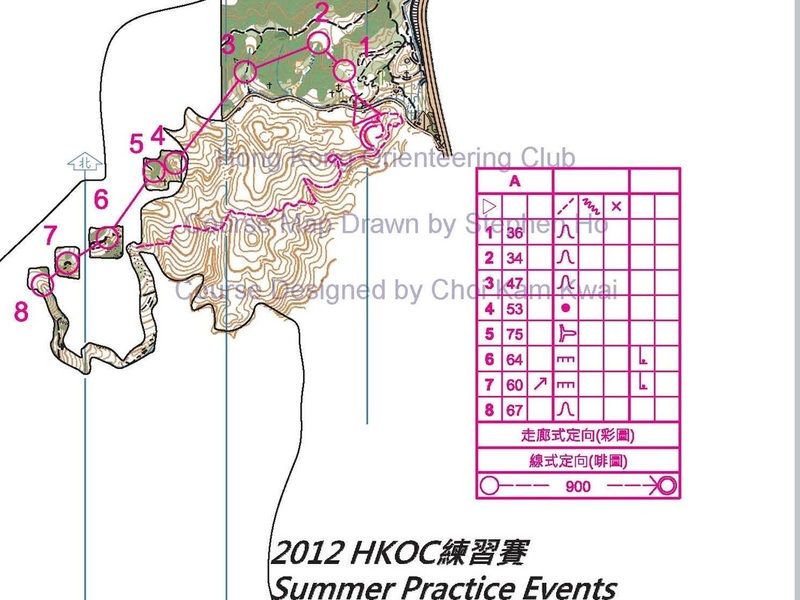 Specially thanks for the Hong Kong Scout Association Orienteering Club provides OCAD file of map for update. The Club will organize 4 technical training. Members and non-members are welcome. 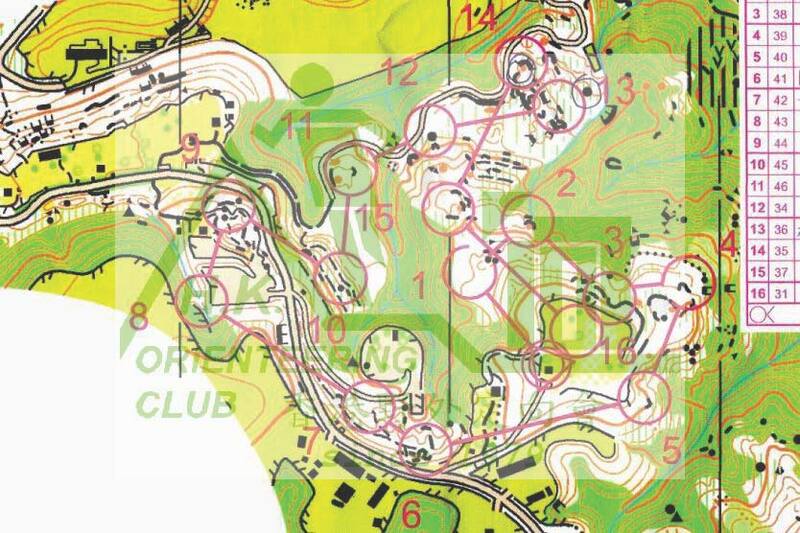 In order to improve orienteering techniques and to identify talented Junior Members, the Club will organise a shadowing training for Junior Members at the OAHK Coloured-Coded Event on 31/3/2013. Aim: To provide training to potential Junior Members in order to find out their mistakes and improvement areas in orienteering competition. Fee: Trainees shall pay their colour-coded event entry fees, Trainers' entry fees will be paid by the Club. Junior Members who are interested in this training， please email enrollment form to training@hkoc.org before 4/3/2013. 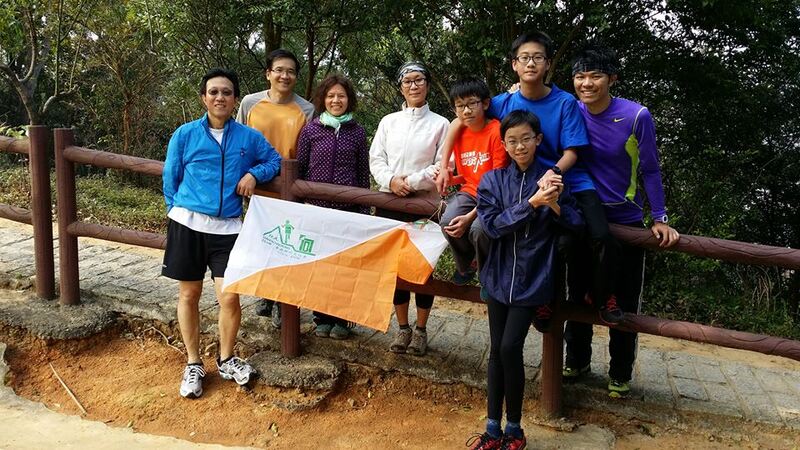 HKOC organised a Level 1 & Level 2 orienteering training course on 17-24 November 2012. On 19/8/2012, a very special and specific technical practice event was organised at Ngau Liu. The map below is the most difficult course A. The course was combined with cross-country orienteering, window orienteering, corridor orienteering and line orienteering. That was a unite technical training opportunity combined with different training formats. 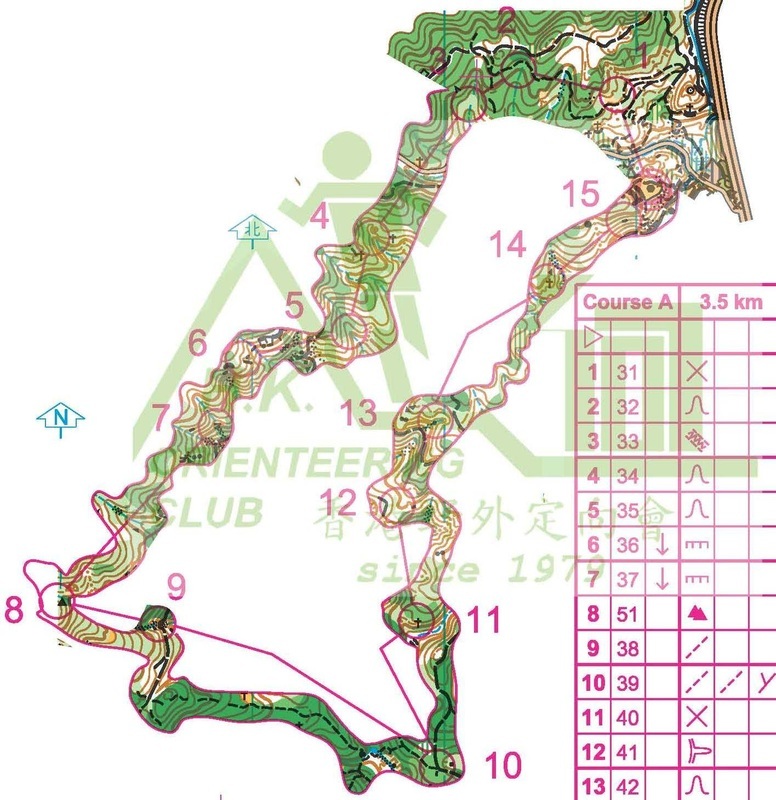 Thank you for the course setter CHOI Kam Kwai, the course map drawn by Stephen HO and also a group of enthusiastic member officials. Remark: Please bring with your own map porch and bring with at least 1.5L of drinking water.